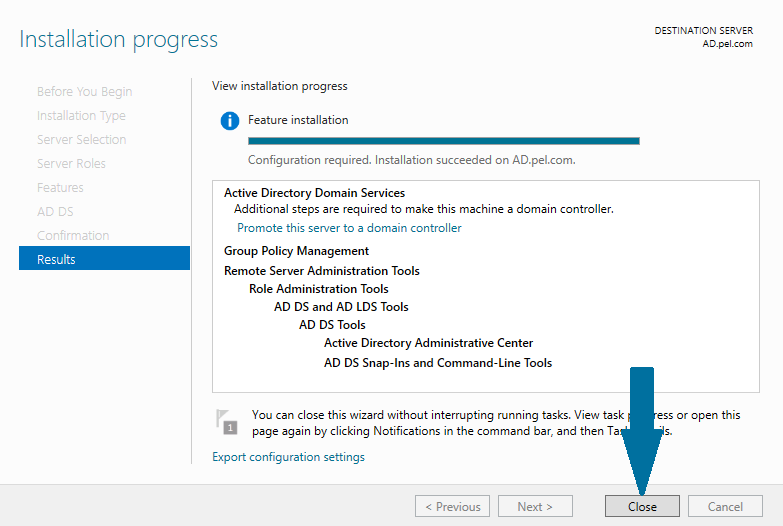 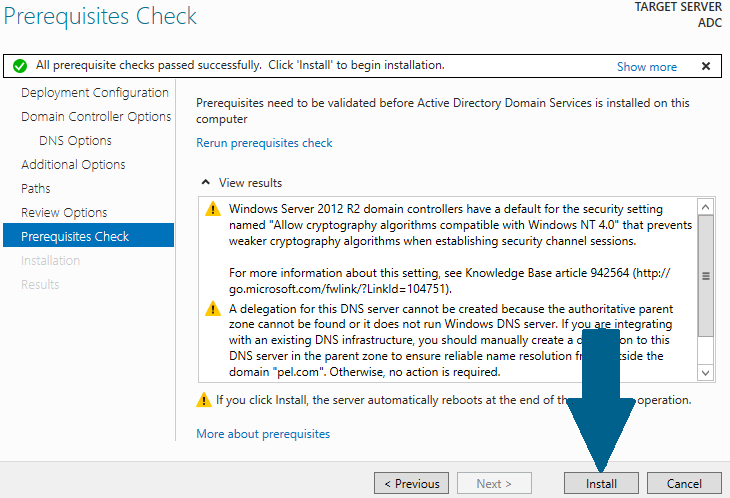 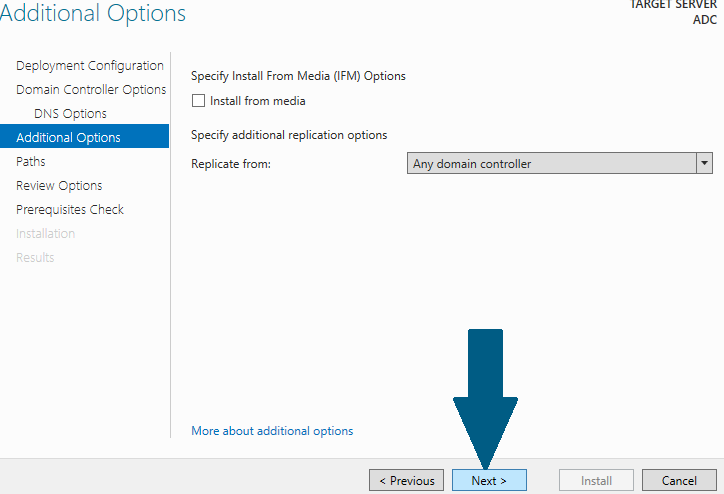 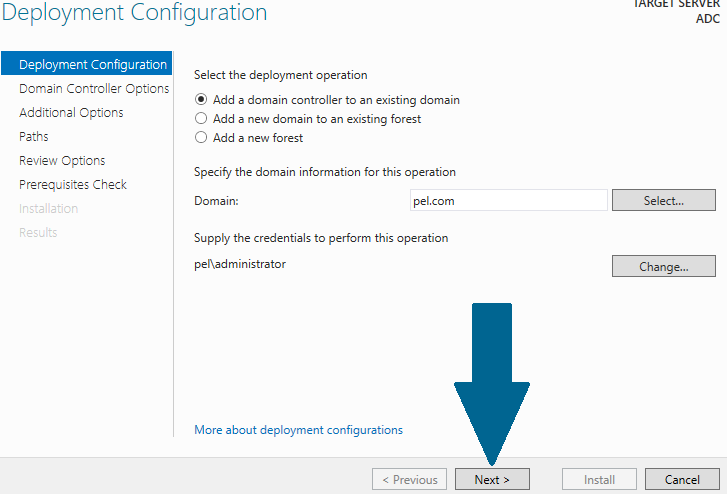 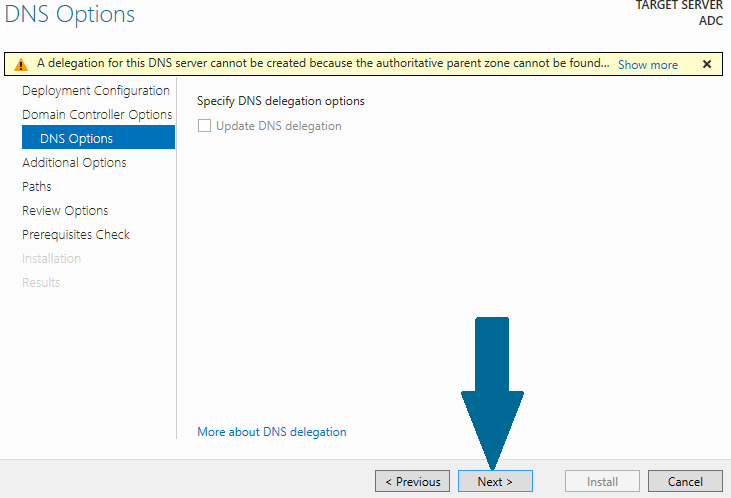 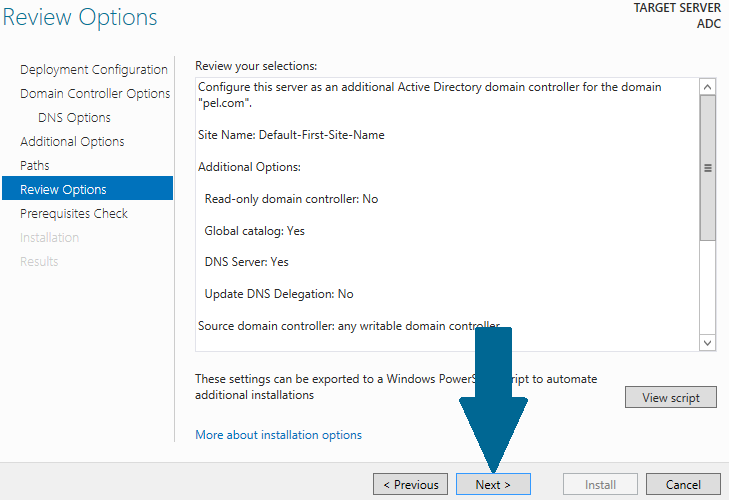 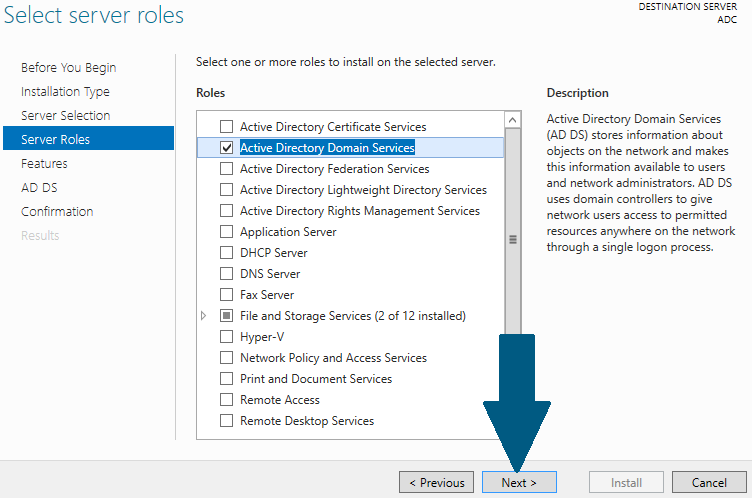 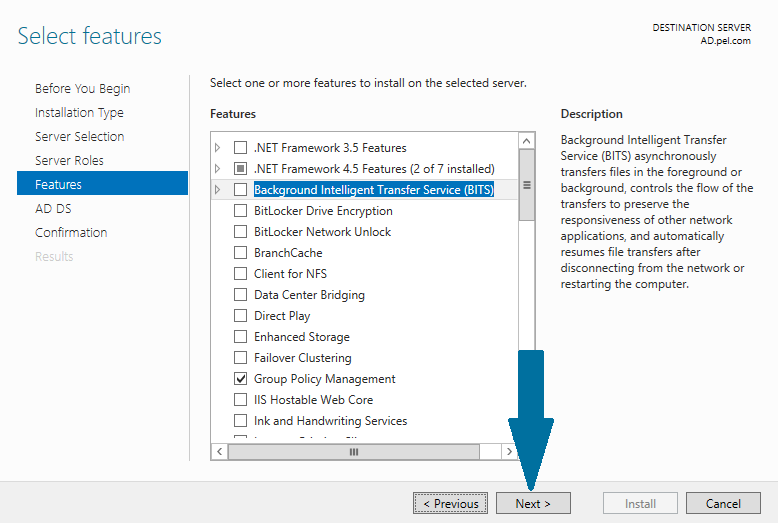 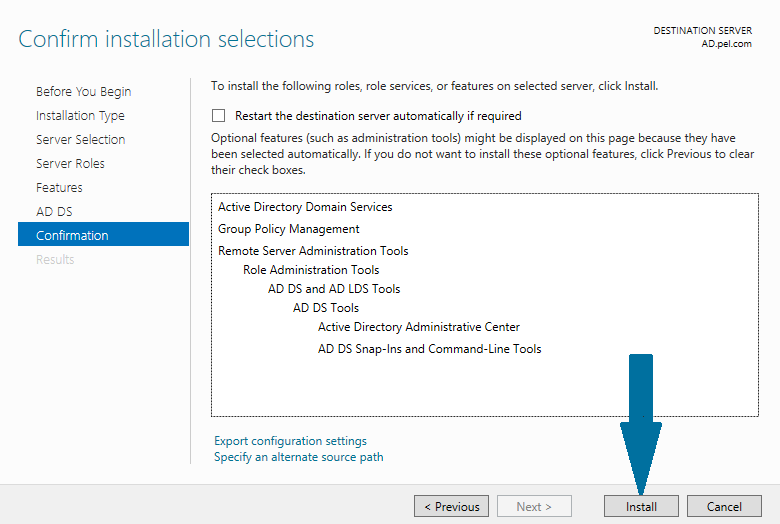 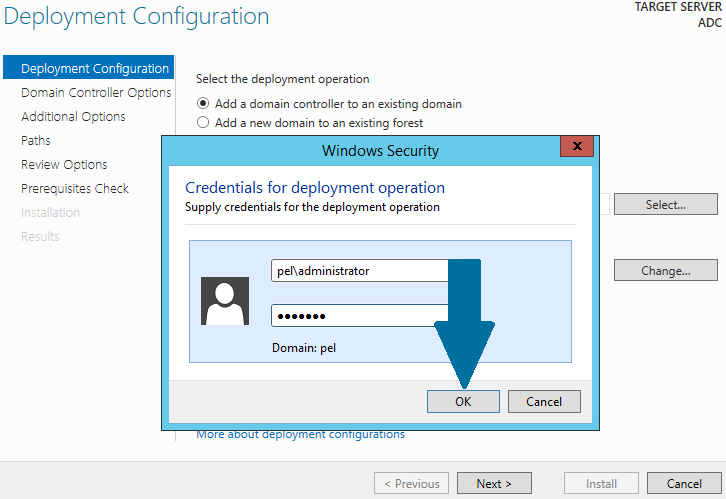 This tutorial explains how to install an additional domain controller in an existing active directory domain. 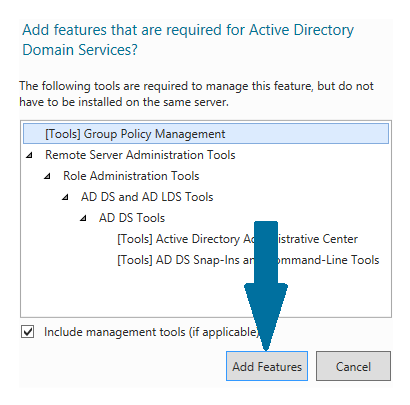 Additional AD domain controller is used to balance the load among existing domain controllers. 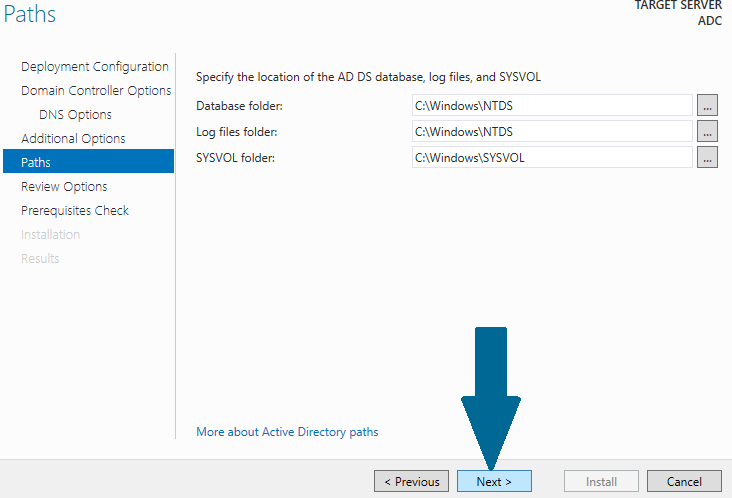 It also provides fault-tolerance that in case primary AD DC is down, additional AD DC can be used for authentications without any business discontinuity. 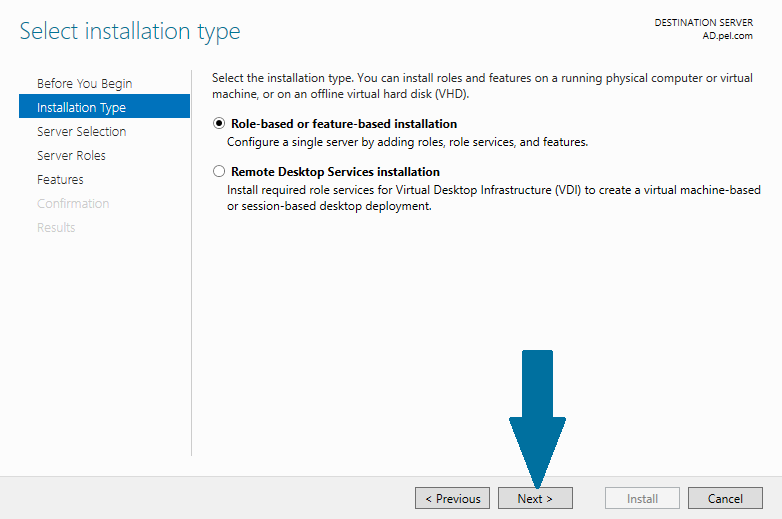 Installation will begin and take few minutes to complete. 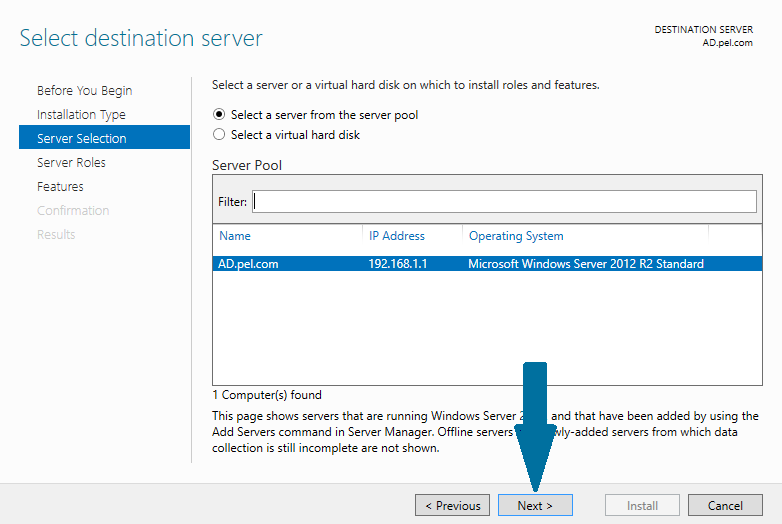 After a successful configuration, click Close and server will be rebooted. 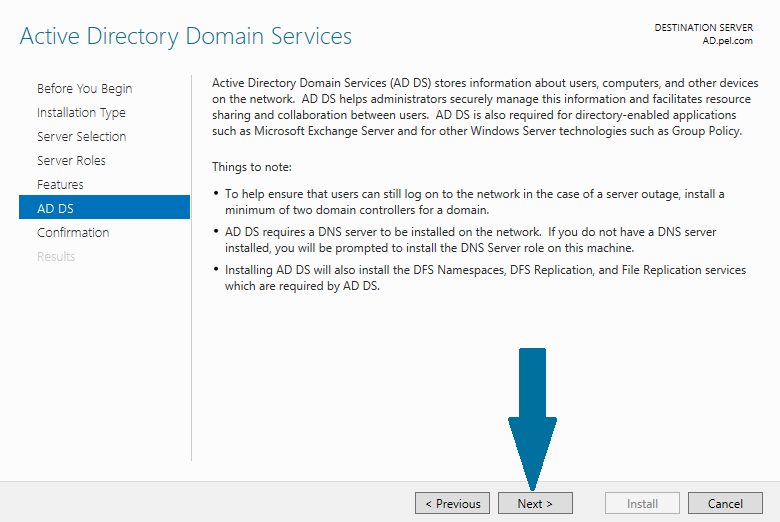 Great, your additional domain controller is now ready. 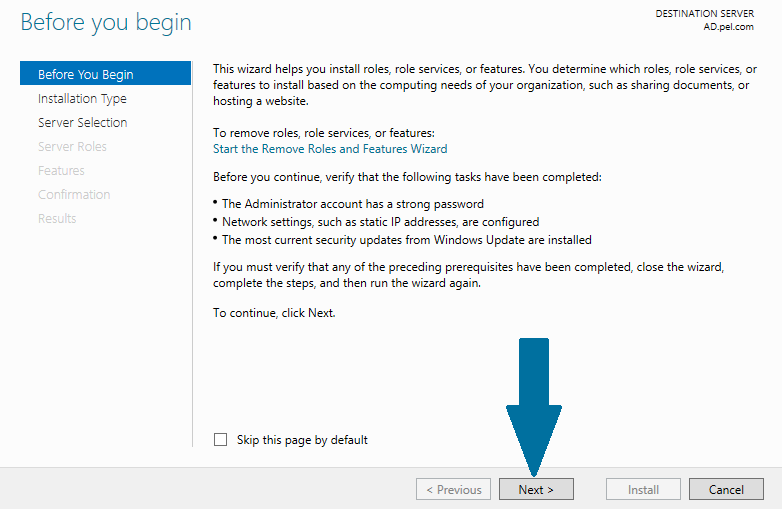 You can also add more backup DC's by following these steps.